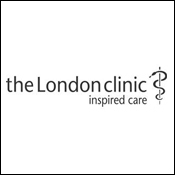 The most common test performed is the skin prick test , which gives an almost immediate result (15 minutes). 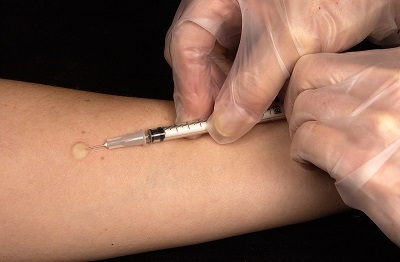 Blood tests can provide similar information, but the results are not available on the same day, unlike skin prick tests. In addition, you may also undergo Breathing Tests. 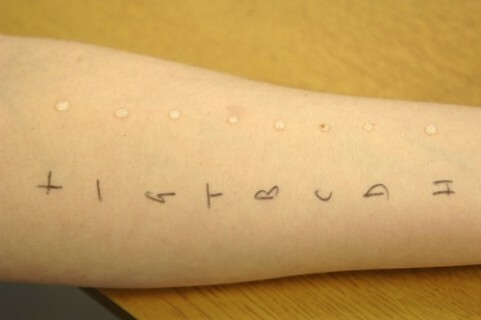 Skin prick testing is the most common method of allergy testing. You will need to stop anti-histamines at least 48 hours beforehand. 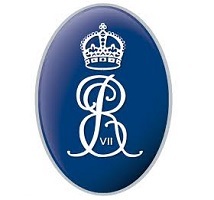 Visit our appointments page. Dr Ali will select which allergens to test after taking your history. Droplets of fluid containing known allergens, e.g. 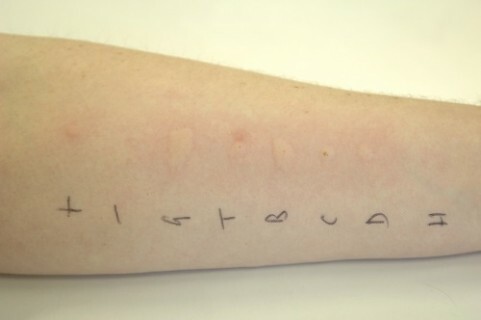 pollens, foods are then placed on the arm. Small sterile needles (lancets) are used to gently prick the skin through each droplet of fluid. The area is examined after 15 minutes: positive reactions are itchy, red and swollen areas (wheals) with surrounding redness (flare). Measurements are taken. The reaction usually disappears within one hour. Testing may also be performed using fresh foods. This measures Immunoglobulin E (IgE). IgE is an antibody (chemical) that your immune system develops in reaction to a specific allergic substance (allergen). 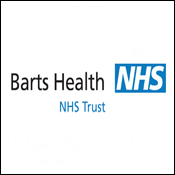 It is suitable for patients who are unable to have skin prick tests e.g. 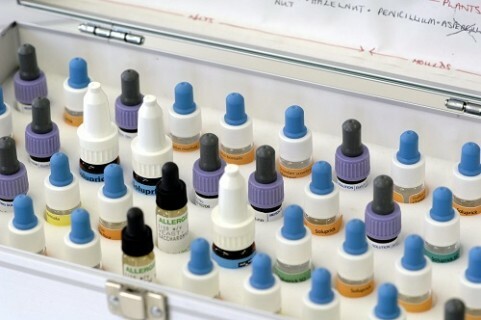 those who cannot stop taking antihistamines or who have severe skin conditions, or where further information is needed after skin prick testing. 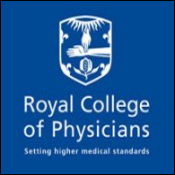 ISAC is the latest and most advanced molecular diagnostic technique and is used in the investigation of more complex cases. Using a single blood sample this “biochip” simultaneously screens for sensitivity to 112 pre-selected, common allergens including foods, pollens, dust mites, moulds and animals. 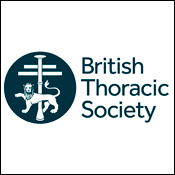 Spirometry is a test to measure your lung function, which can be affected by lung diseases such as asthma. 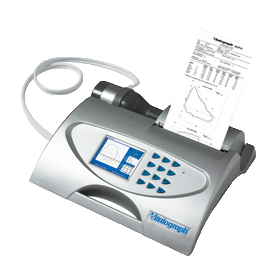 Peak flow measurement is a simpler test and measures the fastest rate of airflow that you can blow out of your lungs. 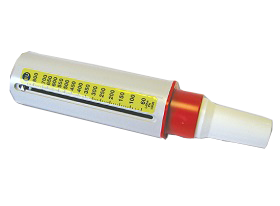 Dr Ali may prescribe a peak flow meter for you if you have asthma, in order that you can take readings at home to monitor your progress. 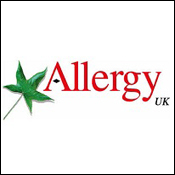 Intradermal testing is often used in drug allergy testing as it can be more sensitive. The allergen is injected under the skin to form a small bleb and measurements are taken at 15 minutes. A challenge test (or “provocation challenge”) involves exposing you to a suspected allergen while you are in a safe, clinical setting such as our day case unit, in case you have a reaction. This test is sometimes used to confirm (or disprove) a food or medication allergy (penicillin or peanuts, for example), when skin and blood tests have proved inconclusive. An exclusion diet (elimination testing) involves avoiding a suspected allergen to see if your symptoms improve. This will mean eliminating a specific food from your diet. Keeping a diary will help determine whether the symptoms have resolved. In cases with intermittent, mild or vague symptoms, typically the food is reintroduced to see whether the symptoms reappear. It can also be used for investigating intolerance to additives. 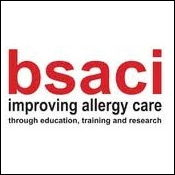 Dr Ali works closely with Dr Isabel Skypala, a nationally recognised specialist allergy dietitian and, after allergy testing, you will be referred to her if necessary, for support with exclusion of foods from your diet. Patch testing is performed by Dermatologists (skin specialists). 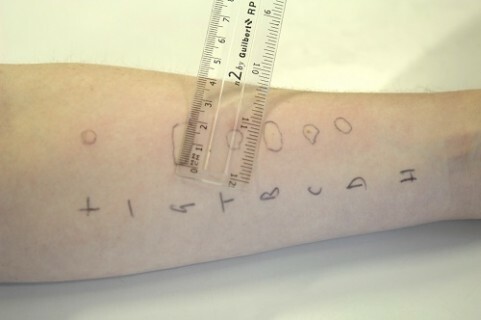 If you need this kind of test, Dr Ali will refer you to one of her Dermatology colleagues. Patch testing identifies allergic substances causing contact dermatitis (a delayed allergic reaction on the skin), for example if you develop a rash after using a new shampoo or wearing a new piece of jewellery. Patches prepared with the allergens are placed on the patient’s skin, normally on their back. After two days, the patch will be removed to see if you have any allergic reactions. You will need to return again later in the week to check for any delayed reactions.